Corporate, Private, Civic, Malls, Business Promotions & More! 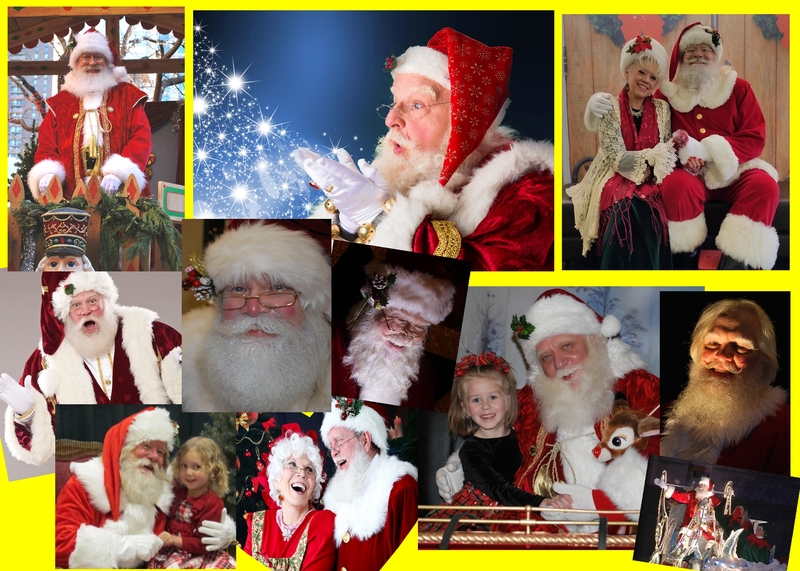 ​For 37 years... Providing the very BEST in Professional Santa Claus Entertainment since 1983! American Events will find you the PERFECT SANTA - BOOK EARLY!! Realistic Persona! Interactive Entertainment! High end theatrical costuming! and booking the Nation’s TOP Santas for 37 years!! Corporate Celebrations! Home Visits! Mini Sessions / Photo Studios! Company Picnics, Trade Show Booths, Open House, Birthdays, Anniversaries & so much more! There is never a booking fee to our clients like on other sites like Gig Salad, GigMaster, etc!! NEVER!! 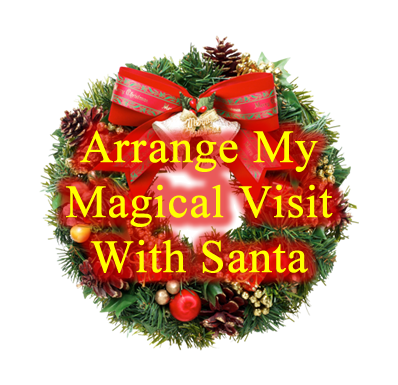 North Pole Elves can find your perfect Pro Santa Performer in time for your event!! Book EARLY! !